As Spring unfolds more and more people are getting out and about on bikes which we think is great. It’s also a good time to brush up on the ‘essentials’ of what to do if you are involved in an accident. Thankfully our legal partners Carroll & O’Dea Lawyers have developed a Fact Sheet on all you need to know. Click here to see Fact Sheet. 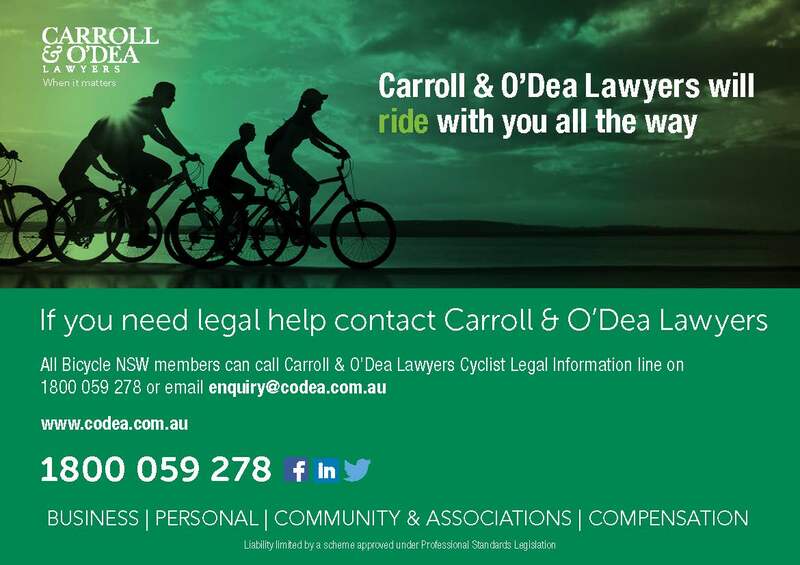 If you are a Bicycle NSW Member you can call Carroll & O’Dea Lawyers’ Free Cyclist Legal Information Line on 1800 059 278 or email enquiries@codea.com.au anytime and talk to one of their experts to assist you with any legal problem. 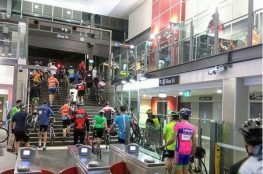 Turia Pitt on Spring Cycle! 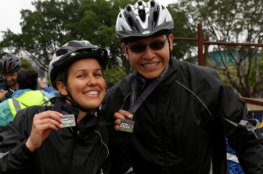 Rain or Shine, Thousands of Riders Take on Sydney’s Largest Recreational Bike Ride. 2019 © Spring Cycle. Crafted with love by SiteOrigin.